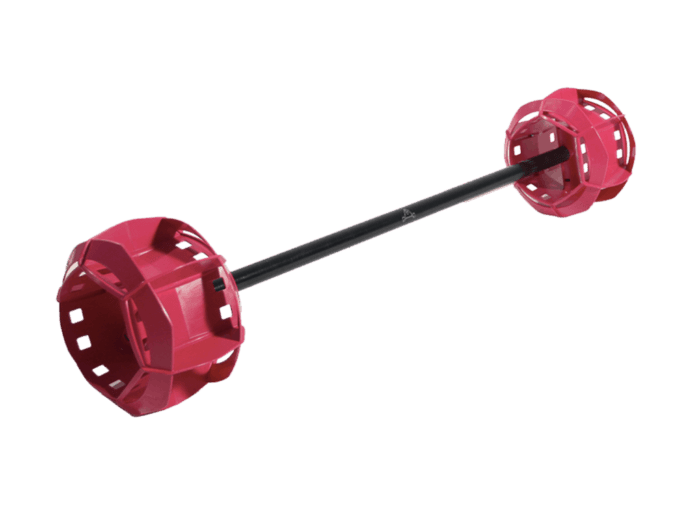 The Aquastrength Barbells unique design allows the user to perform a multitude of exercises that focus on dynamic flexibility, upper body, core strength, coordination, balance, rotary stability, power, agility and endurance. 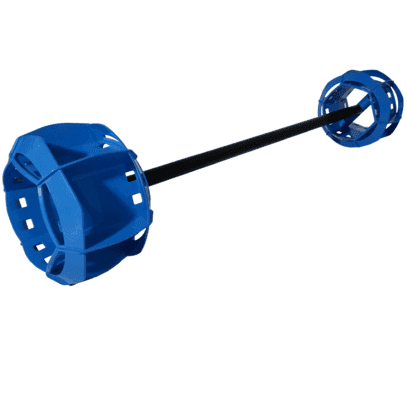 The Standard 3ft Barbell has one Aquastrength Bell attached at each end to provide multi-directional resistance in the water. Please note the bells used at the ends of the barbell/dumbbells are modified for bar use and do not function as handheld bells. The bar length is 36″ and fully assembled length is approx 44″. Barbells shipping to the US and Canada may arrive unassembled. 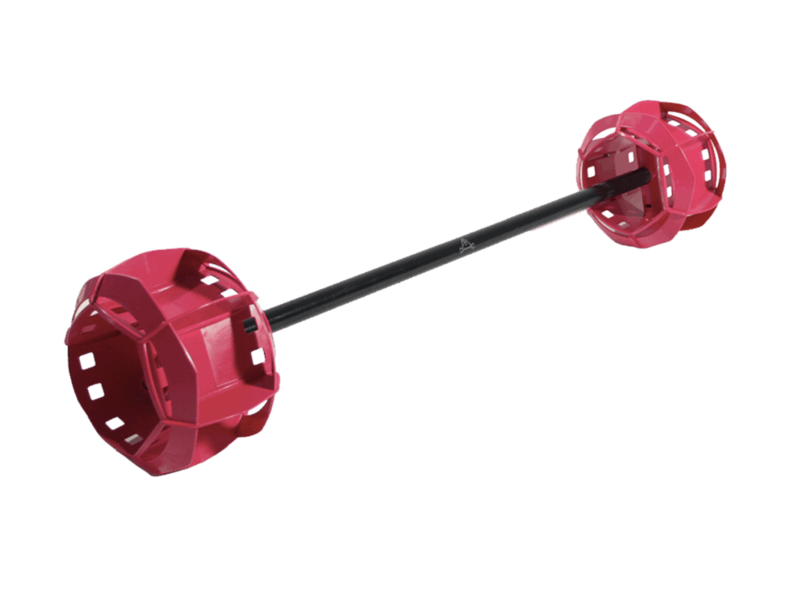 Due to postal size restrictions all other countries will receive unassembled barbells, with all the necessary items to complete the assembly (approx 1-2 minutes).